offers the best selection of used boards in Panama and all you need to enjoy our beaches to the maximum. Shop our Hurley’s men’s sandals from our store. An Ergonomic footbed further mimics your foot’s natural movement for maximum comfort and all day wear. Is designed to accommodate all surfers; regardless of their age demographic, surfing genre, or the boards and waves they’re riding. 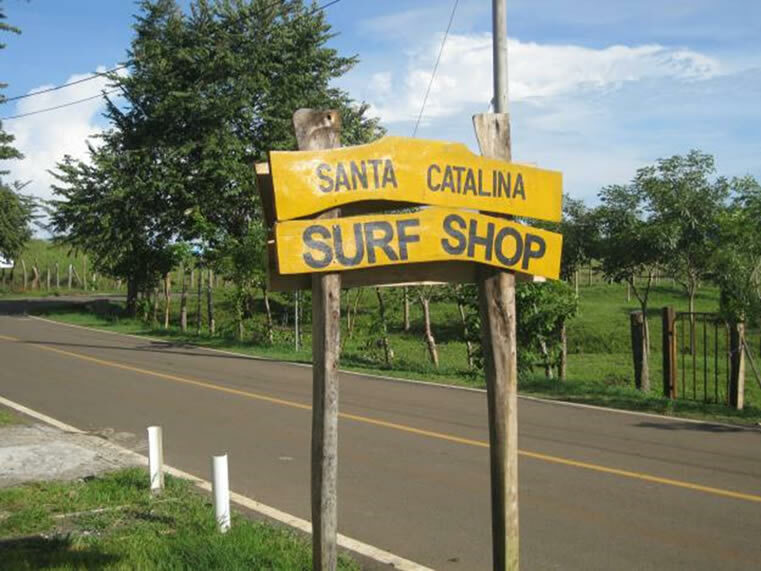 The Santa Catalina Surf Shop is your one stop for quality surf boards (new or barely used) and surf gear. We rent, sell, and buy back. We are located in Santa Catalina, Panama on the road to Playa Estero (Calle Estero) at Hotel Santa Catalina Panama. 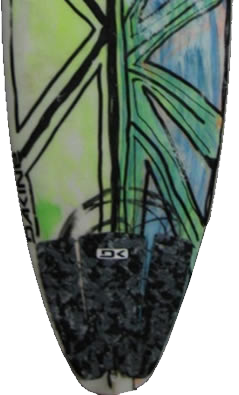 Check out our Surfboard page to see our selection of quality boards. In addition, check out our growing line of clothing and memorabilia. so we can ensure your board is reserved and ready for your arrival! * If you are interested in buying a board or doing the board buy back program, please email us in advance so we can ensure your board is ready!